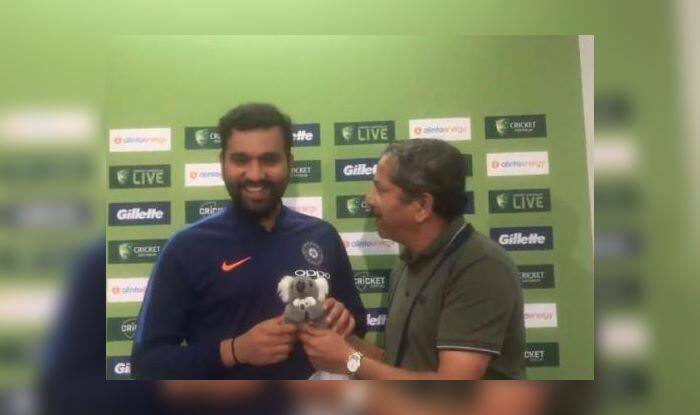 India vs Australia 2019 ODIs: Indian journalist Sunandan Lele on behalf of all journalists gave newly-turned-father Rohit Sharma a toy for his baby girl 'Samaira' during the press conference in Sydney on Thursday. 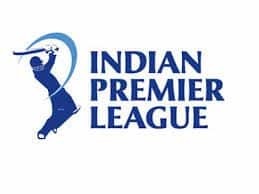 India vs Australia 2019 ODIs: Indian journalist Sunandan Lele on behalf of all journalists gave newly-turned-father Rohit Sharma a toy for his baby girl ‘Samaira’ during the press conference in Sydney on Thursday. 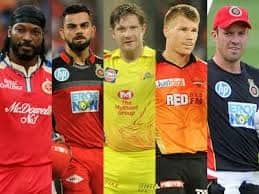 It was a cute gesture and was equally loved by the cricketer who thanked the journalist for it instantly. Rohit had left the Test series midway when baby girl Samaira was born to be beside his wife Ritika. Now, he is back and has had a net session where he looked good and would be raring to take on the hosts in the format he prefers. At the presser, Rohit spoke about MS Dhoni and his importance in the current mix and what could the team composition look like when the big World Cup arrives. Rohit has a great chance of scripting a unique ODI record where he can overtake Windies legend Sir Viv Richards. Both Rohit and Sir Viv have scored three centuries each against Australia in Australia.